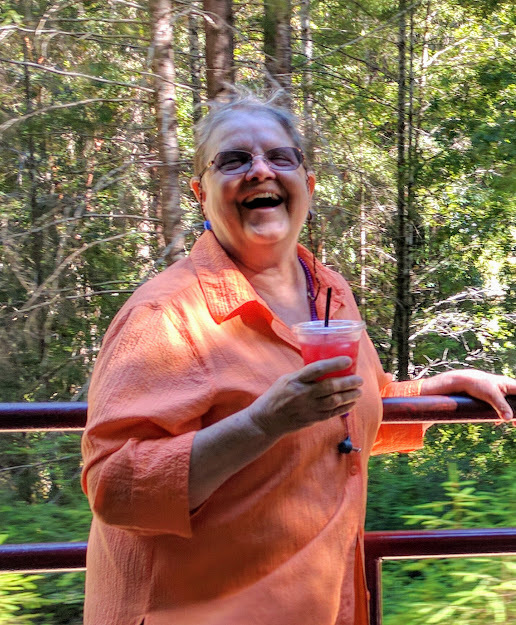 Cheryl Diane Murphy brought joy and laughter to everyone in her life, which ended on January 23, 2019. A retired teacher, Cheryl spent over 30 years inspiring and motivating her students with wit and wisdom. Cheryl was never afraid to stand up for justice and speak her mind to authority. A voracious reader and published author, she always knew the right thing to say. Cheryl was easy to surprise, but always had a quick comeback to bring a smile. A visit with Cheryl always involved a tour of her latest beautiful sewn creation, and often a gentle song on the harp. Cheryl was active at St. James Catholic Church in Davis, brightening both the gardens and banners. 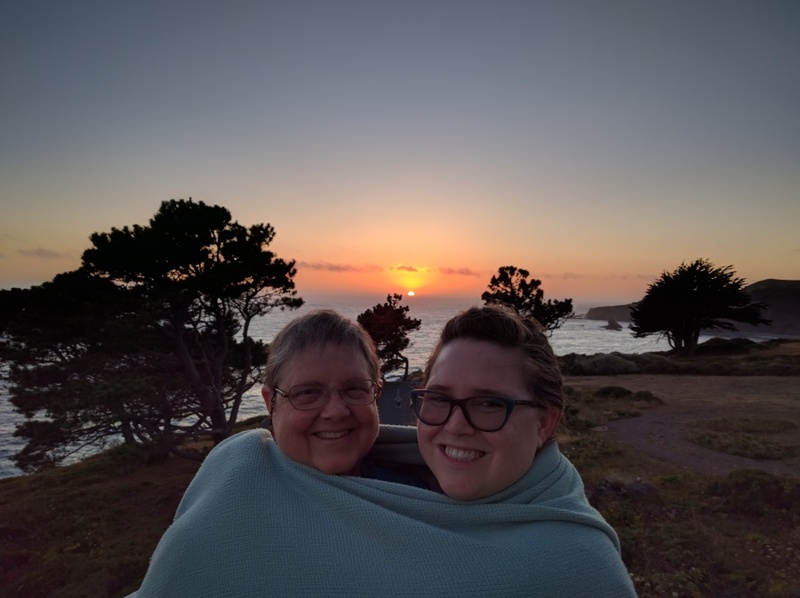 Cheryl will be fondly remembered by many; especially her husband John, sisters Carol Nellen and Martha Santiago, Budd and Patti Davis of Tucson, AZ, Chuck and Char Davis of Browns Valley, CA, and daughter Mary Dailey. A Rosary will be recited Monday, January 28th at 7:00 PM at Smith Funeral Home. A Mass of Christian Burial will be held Tuesday, January 29th at 11:00 AM at St. James Catholic Church, followed by a potluck reception.